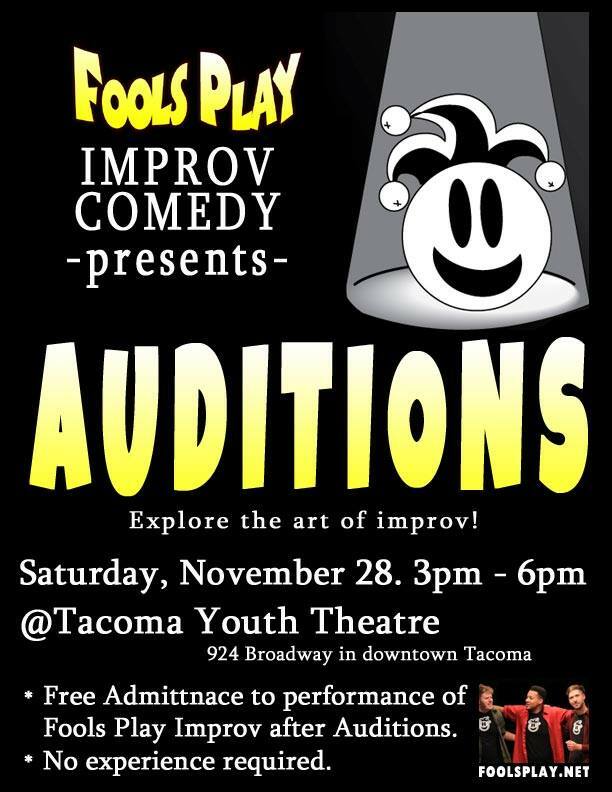 Be Foolish: Fools Play Open Auditions This Saturday! Hey, I know I talk a lot about Fools Play Improv here on this here website thingy. But that’s because it’s been a pretty durned huge part of my life for the past 22+ years. Well, now you’ve got the opportunity to have it be a part of your life as well: Fools Play is holding Open Auditions this Saturday! 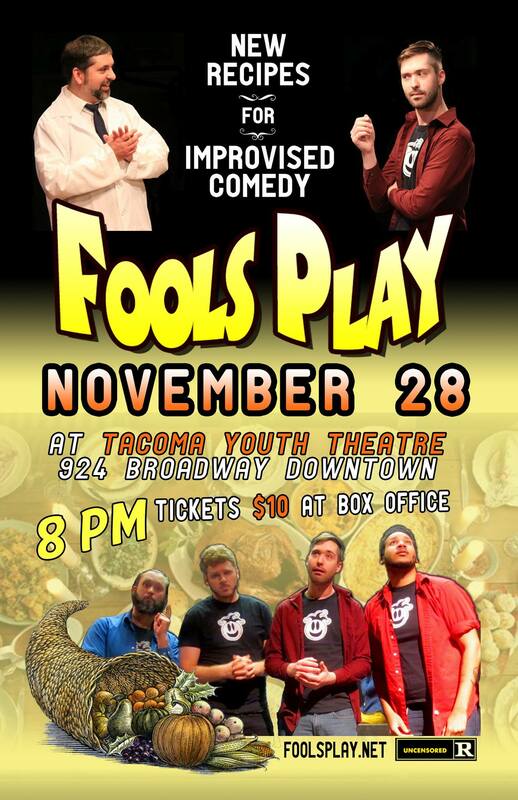 Then stick around after the auditions for FREE admission into Saturday night’s performance of Fools Play Improv! 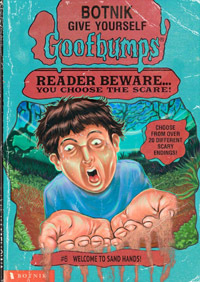 Marvel in horror at what you’ve gotten yourself into! I probably won’t be able to make the auditions, but I’ll mos’ def’ be in the show at 8:00. See you there/then!